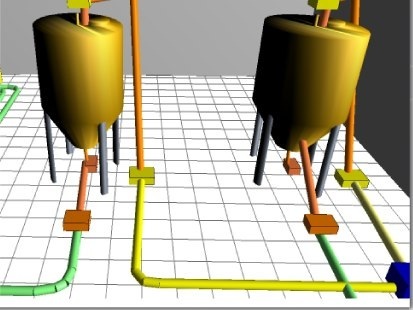 liquid and gas simulation technology built into Simcad Pro. 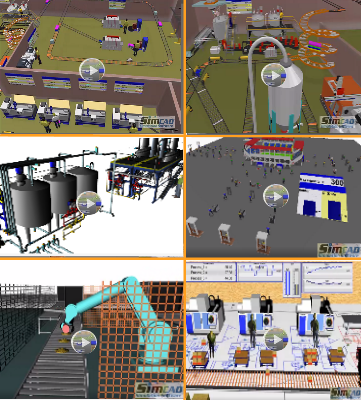 Most Continuous simulation software available on the market today provide an interface to allow for model creation, a simulation engine, and a post-simulation analysis software. The user interface is setup as either a pure coding environment, or a visual interface that creates code in the background, either way, coding is required to do any type of useful modeling. After the code is built and compiled, the simulation engine would run for a set amount of time after which the user is presented with the data to be either animated or charted. In contrast to the above, Dynamic Continuous simulation software, like Simcad Pro simulation software, provide a completely new way of model simulation and interaction. The models are built using a graphical environment that DOES NOT GENERATE CODE, nor does it require the user to write code. In addition, Simcad Pro provides an optional coding environment in Visual Basic (similar to Microsoft Word, Excel ,...). After the model is built, the simulation engine runs interactively (or in the background with updates), and dynamically displays the generated animation, charts, data to the user as it is collected and computed. Moreover, and since there is no code interface to the engine, the user is able to modify the model dynamically during the simulation runs. For example, a process can have its capacity or buffer space modified during the simulation in order to analyze the impact on the simulation. Another example could be changing the speed and capacity of the conveyors during the simulation runs. 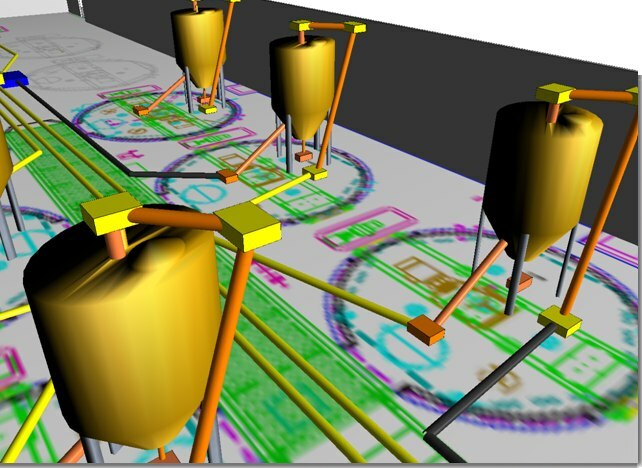 4 main advantages over static simulation tools. without the need to add code. All required parameters (queue wait, efficiency, utilization, resource wait, waiting for next, cycle time, lead time, ... ) are dynamically calculated for every model created. This results in a large reduction in the time required to build a model, hence reducing the model development cost and increasing the overall ROI of the project. that to constantly monitor and forecast the future of the operation in order to alert the operator to potential problems and bottlenecks that could occur in the future. for managers and operators where the model behavior changes dynamically during the simulation based on the interaction with the user. In other words, the simulation environment becomes a tool to recreate scenarios and allow the operators to interact with the model in order to achieve the best response possible. is easily controlled and "what-if" environments provide the most flexibility possible.